Get ready to witness the glitz and glamour of a well-styled life with Metro Society magazine editor-in-chief (EIC) Raul Manzano and now television host for “EIC on the Move,” the newest travel show airing on Metro Channel this July. Raul takes viewers to his exclusive travel, fashion, and food escapades here and abroad in this exciting show. With the debonair editor as a guide, viewers get a feel of VIP treatment in his personalized accommodations and trips to Michelin-starred restaurants, and a glimpse of today’s most luxurious places and hottest fashion trends. “’The EIC On The Move’ is your passport to everything luxury. I shall be taking you to luxurious hotels, biggest bedrooms, restaurants and excellent dishes, and behind-the-scenes,” shared the lifestyle icon. Meanwhile, in “Show Me The Market’s” latest episode, Chef JP Anglo and Marketman Joel Binamira find themselves in two separate markets in Manila —Joel explores AANI Weekend Market, his weekly go-to bazaar, and JP discovers the Arranque Market, Binondo’s source of Chinese exotic goods. Manila may be their comfort zone, but JP and Joel will learn how little they know about their own backyard. Metro Channel also features international gastronomic adventures this month with the seventh season of “Anthony Bourdain: No Reservations.” In this show, viewers get introduced to people and places near and far, through authentic food and travel experiences of the late Anthony Bourdain, the bestselling author-turned-gourmet adventurer. Chefs Gordon Ramsay and Aarón Sanchez return with restaurateur Joe Bastianich as judges in the great cooking challenge “Masterchef.” In the US show’s latest season, the three judges each select eight contestants to give aprons to and then mentor their respective contestants throughout the competition. A food revolution has hit Scandinavia, and Australian lawyer and chef Adam Liaw heads far north and immerses himself in Nordic culture, history, and cuisine in “Destination Flavour: Scandinavia,” also on Metro Channel this month. Watch the premiere of “EIC On The Move” on July 30 (Monday) at 9 PM. 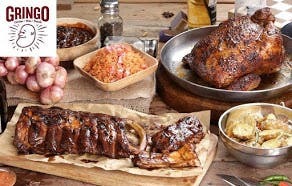 Catch “Anthony Bourdain: No Reservations” starting Friday (July 20), 11 PM, “Masterchef” on July 27 (Friday) at 9 PM, and “Destination Flavour: Scandinavia,” Tuesdays at 10 PM. Don’t miss the new episode of “Show Me The Market” on July 31 (Tuesday), 10 PM on Metro Channel. Available on SKYcable ch. 52 and ch. 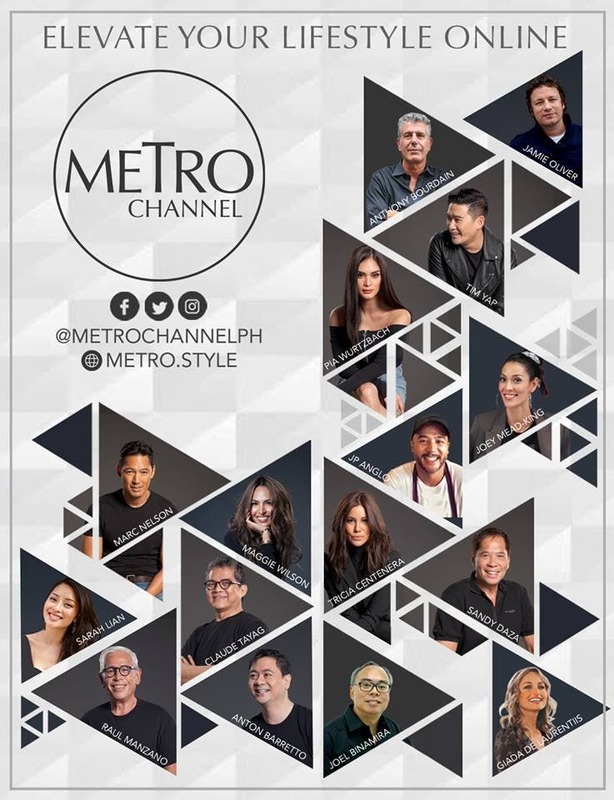 174 on HD, Metro Channel is the new home of chic living from the country’s authority in style, Metro.